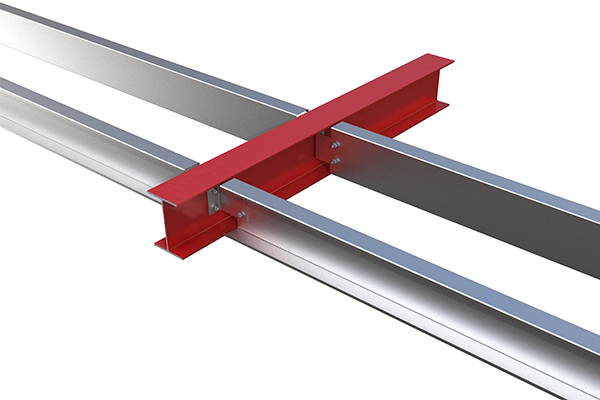 Mezzanine floors that require the maximum use of available headroom should be designed using the Metsec inset floor beam system. In this system, C-sections are connected within the framework of primary members thus keeping the overall depth to a minimum. Download our purlin technical manual for more information.